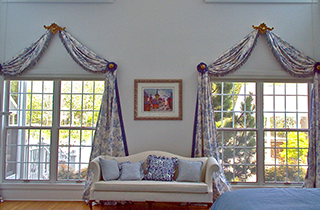 is the name to know in the Morristown, NJ area for custom drapes. To bring some color to any room in your living space with custom window treatments, schedule a free consultation with Longbridge Upholstery & Window Treatments. If you want the business that provides trendy upholstery at reasonable prices, come to Longbridge Upholstery & Window Treatments. 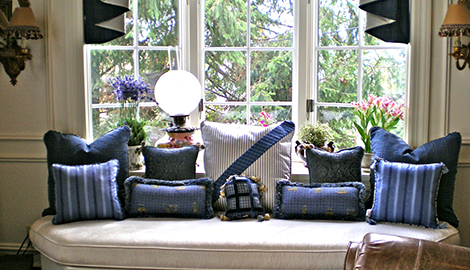 If you want the business that provides world-class window treatments, turn to Longbridge Upholstery & Window Treatments. 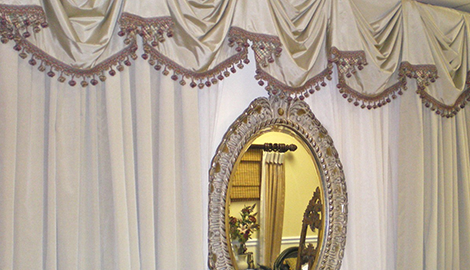 At Longbridge Upholstery & Window Treatments, we bring world-class creativity to our custom bedding. 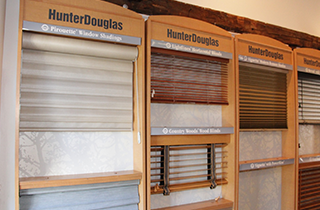 If you are looking for custom-designed window treatments and upholstery, then come to Longbridge Upholstery & Window Treatments. Based in the Morristown, NJ area, our friendly staff of designers provides the best in one-of-a-kind custom home furnishings. 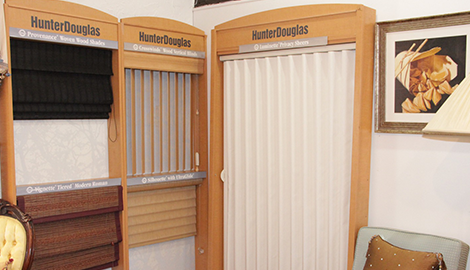 With us, you are sure to find the perfect fabric, color, and texture for any room in your home. Our knowledgeable professionals will come to your home and provide you with a free consultation. All of our clients are amazed at the end results of their pieces. 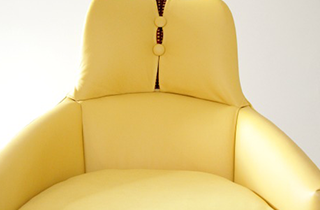 Regardless if it is your living room or bedroom, our custom home furnishings will bring new life not only to your furniture, but your entire residence. All it takes is one phone call to us, and we will come to your home and give you one of our free consultations. If you are looking for the best custom upholsters in the Morristown, NJ area, get in touch with Longbridge Upholstery & Window Treatments.